At Select Space Storage, we offer everything you need for the entire storage process, from boxes and supplies to truck rentals and high-quality storage units. Contact us today to reserve your space! Our facility is conveniently located near you! FREE moving truck with every rental! 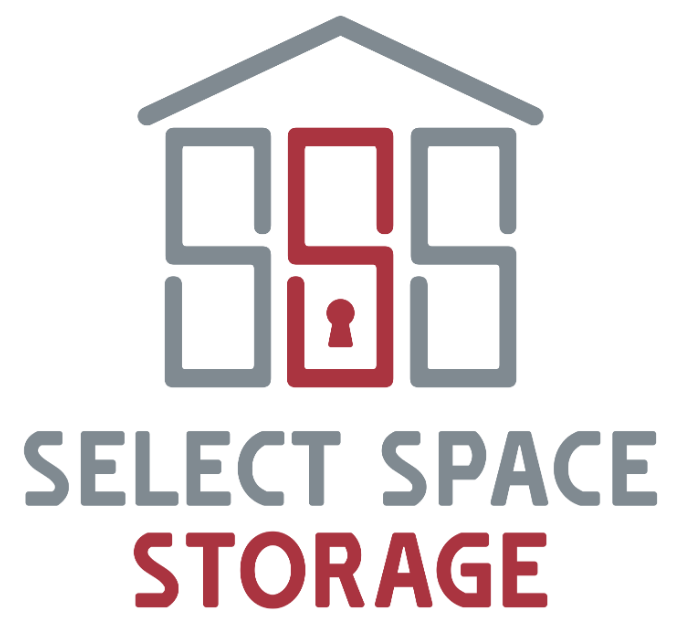 Select Space Storage offers the only fully-enclosed, climate-controlled facility in Prior Lake, MN. You’ll find us just a few minutes away from Mystic Lake Casino at 4370 Fountain Hills Dr NE. We’re right off of County Road 42, next to the New Horizon Academy and Holiday Stationstores. Our location is easy to find and access from Burnsville, Savage, Shakopee, Eden Prairie, and Bloomington, MN. Climate control is one of those essential storage features that many facilities are lacking, but we offer it at great prices. Climate control keeps your storage unit at a stable temperature and humidity level, helping you avoid a broad range of potential damages to your belongings. When you rent with Select Space Storage, we offer use of our moving truck at no cost whatsoever. You won’t have to borrow a vehicle from a friend or even pay a company for use of a moving vehicle. You can use ours! It’s just one of the ways we simplify the process for you.